Welcome to the P.I.D. 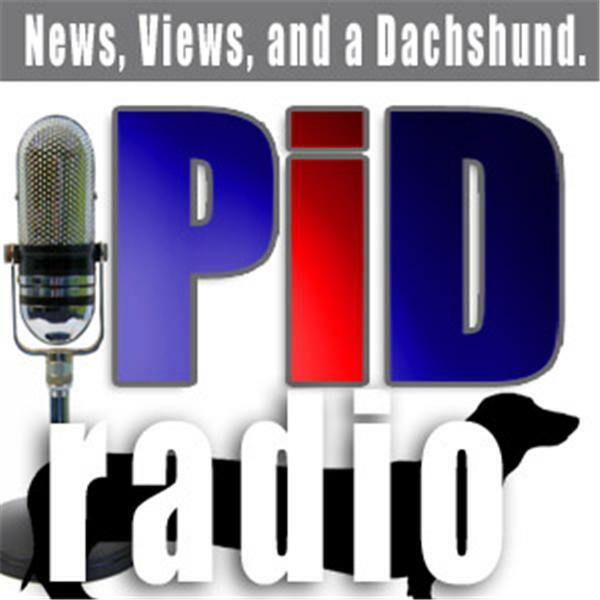 Radio Network, featuring P.I.D. Radio with Sharon & Derek Gilbert, A View From the Bunker with Derek Gilbert, and the Gilbert House Fellowship. Join us as we continue our walk through the Old Testament scriptures! Today, we'll also celebrate communion, since we took Resurrection Sunday off. See you in the chat room!